Today the classic pieces, layers, and neutral colors are making me feel confident. These are pieces I have had for years and I still go back to them time and again. In other news, how is it already December 1st?! Have you been doing any Christmas shopping? What about shopping for yourself? It's a busy time of year, but I have some exciting news! Read on to find out more! 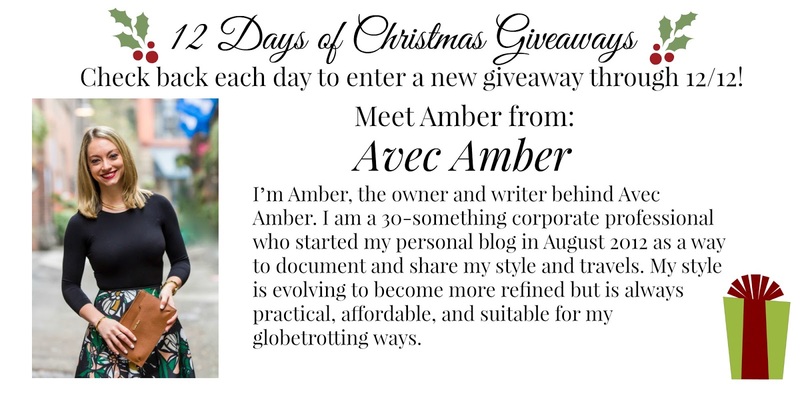 For the next 2 weeks, I am teaming up with 12 other amazing bloggers and some awesome shops to bring you the 3rd Annual 12 Days of Christmas Giveaways! As a token of our appreciation to our readers - for the next 12 days we will be giving each of you a chance to win a new exciting prize everyday through 12/12 - ending in a $300 cash prize! 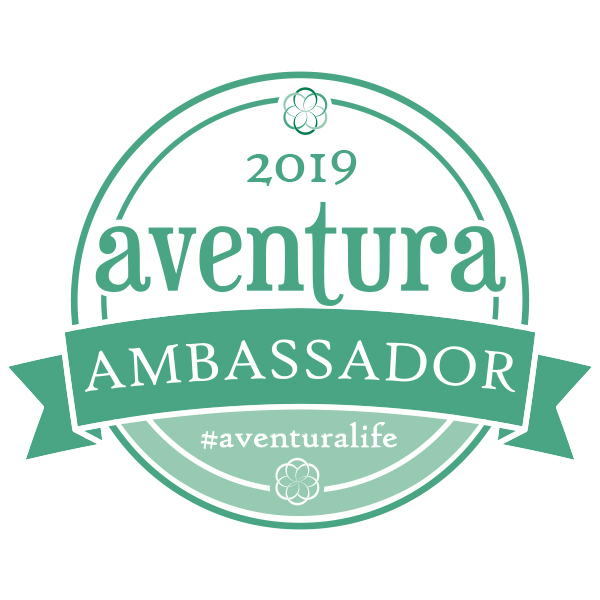 We will be featuring a blogger each day so you not only get the chance to win some fabulous prizes, but you also get to know the wonderful bloggers who put this together. Check out each of these gorgeous ladies and enter the first giveaway below! Good luck! Today's featured blogger is Amber from Avec Amber. She is quite the world traveler and looks fabulous doing it! 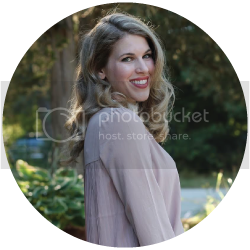 Read more about her below! 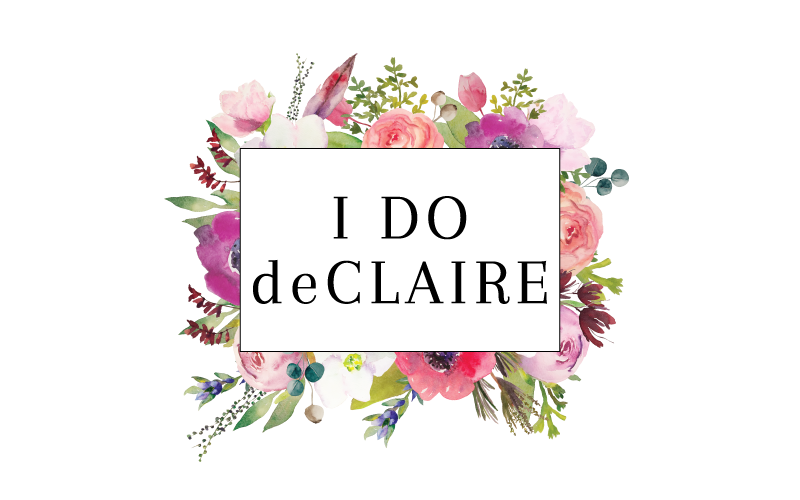 The first giveaway is a $25 giftcard to Denim Lily. Here are just a few of the adorable items I would consider getting if I was lucky enough to win! Good luck! great layers and thank you for the giveaway! I love your sweater tunic! Great layering! Loving how you paired the sweater dress with the top. That necklace is gorgeous too! So excited to kickoff our 12 Days of Giveaways today! My post will be going live tonight for it. This layered sweater w/ button down shirt combo looks great on you and I am sure it is warm and cozy, too! love that blue on you - so pretty! I will never get enough of the sweater dress for its warmth and versatility and this one is no exception! Love those boots! Very creative layering here, necessary for the winter! I love your tunic and you layered with your blouse! I can't believe how fast November went and soon it will be Christmas. I guess that is why I started shopping early this year! I love this perfect look for the cold days! You are an expert at layering! I like how you combined this sweater dress with leggings and a shirt. love how these pieces work together. gorgeous. and great giveaway. You look so warm and cozy, and of course - chic! Hope you had a wonderful Thanksgiving! Love the great layering Laura! Thank you for hosting and hope you are having a fab week! The layering of this look is so gorgeous (also, warm!) Love this look. Love your look and that bag is so chic! I'm loving the long turtleneck with the chambray shirt layered underneath! And the necklace peeking out is too perfect! I've been plowing through my holiday shopping, and I can't wait to get started on my wrapping! very chic outfit. I never thought to layer a short sleeve sweater over a long sleeve dress shirt. I adore your layering skills, I mean both colors and pieces. Hopefully I can practice more on myself. Love the shirt under the jumper to give a base colour so that that gorgeous necklace really stands out. And I know, where has the year gone??? I've nearly done all my Christmas shopping. For myself, I'm waiting for the January sales - hoping to bag a new camera! That sweater tunic looks so cozy! I never would have thought to layer a shirt underneath like you did, but it looks fantastic! I love a sweater dress, thanks for hosting! I found a couple great posts today. 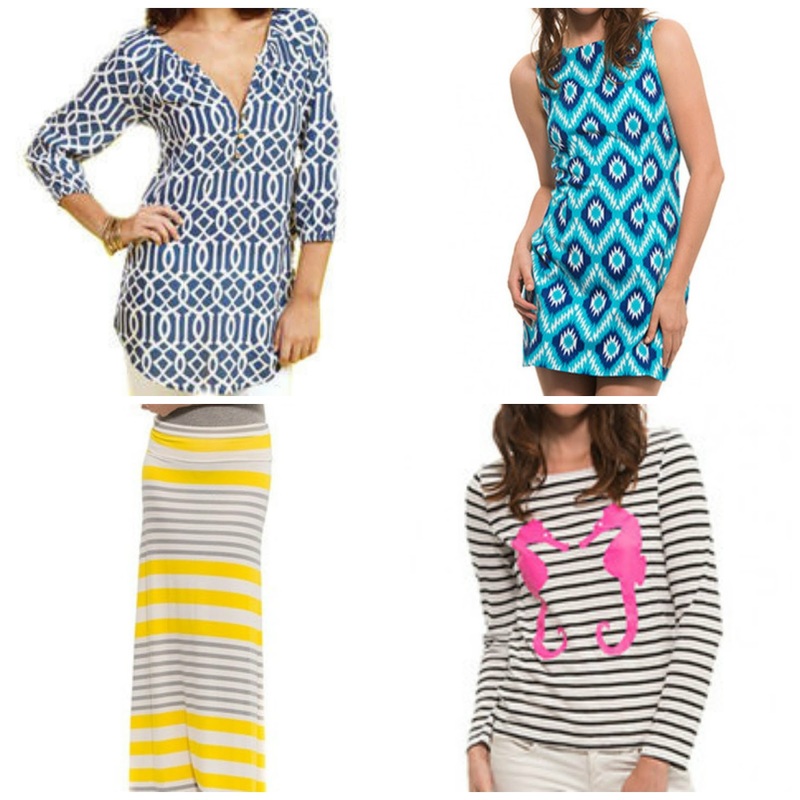 I have a sweater tunic like this I may have to layer chambray under, cute outfit Laura. 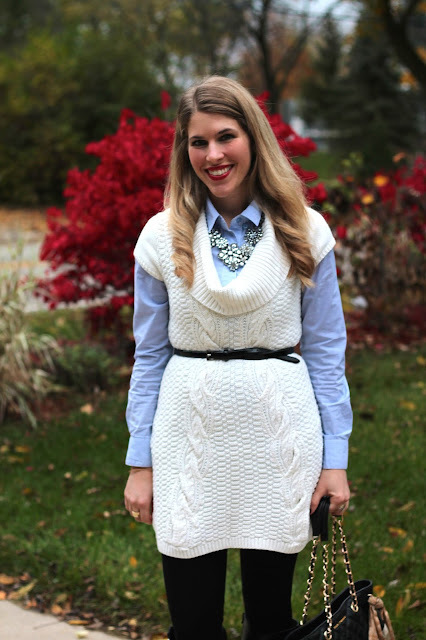 You styled this cowl neck sweater dress perfectly! I really love it worn this way! Such cute layering! I'm excited for all the giveaways! Such a cute outfit! You look so pretty!! Love this outfit. Great blog! And just like that it is mid December and we are only 11 days away from Christmas, can you believe it? I am glad you are doing your 12 days of Christmas Giveaway again this year and hope to join you next year for this. I am guessing I didn't win this one. The seahorse top and patterned blue tunic you picked out are gorgeous. I like how this cozy tunic you are wearing works both as a sweater and as a sweater dress. Polished layers, indeed.